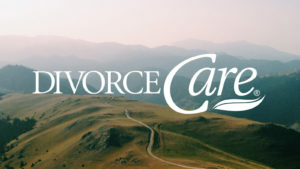 A DivorceCare for Kids (DC4K) group is a safe, fun place where your children can learn skills that will help them heal. DC4K groups blend, games, music, stories, videos and discussion to help kids process the divorce and move forward. Groups meet weekly and are designed for children ages 5-12.